I would like to thank you from the heart for you wonderful gifts that you have given me. I have only observed a few video like the inchworm and have gotten the most relief from my severe low back pain than I have gotten from a failed back surgery and many diferent treatments including steroid injections, accupucnture, physical therapy for aprroximately a year, many medications etc. Your generosity in sharing your gift is exemplary. May Jehovah bless you for your sharing your gift with me and now many of my friends. Hunting for springtime discounts? 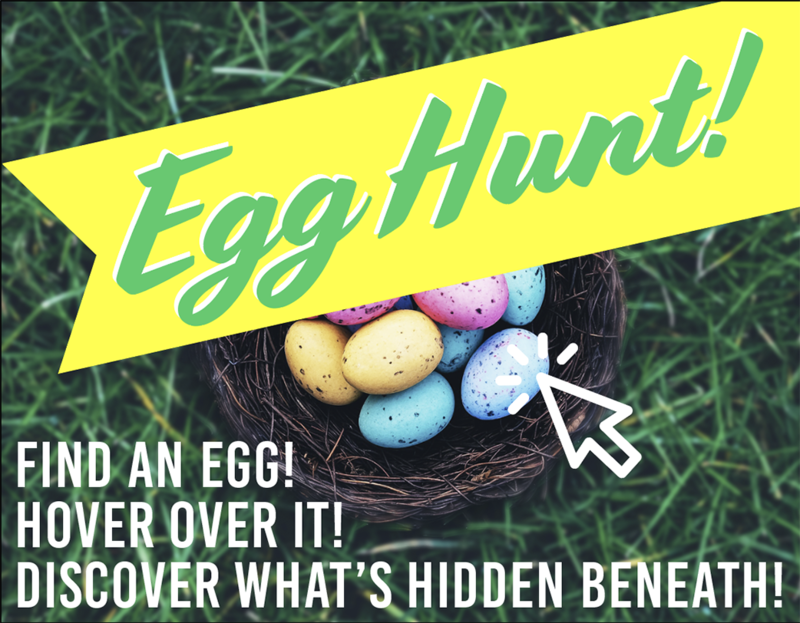 Sign up for our Positive Stance newsletter to participate in our Egg Hunt and discover deals! Discounts valid through April 23, 2019. Sign up to receive notifications on our blog posts and much more!